State Senate Minority Leader Len Fasano, R-North Haven, has no illusions that Donald Trump will carry state Republicans to victory this fall as Ronald Reagan did 32 years ago, when his coattails helped them gain a stunning 11 Senate seats for a 24-12 advantage. But Fasano sees opportunity in the hunger for change in a state governed by a Democratic governor and General Assembly with dismal 24-percent approval ratings. Also sensing an opportunity not seen in two decades, the state’s largest business lobby – the Connecticut Business and Industry Association – has committed $400,000 to electing a slate of business-friendly candidates, including four Republicans running for the Connecticut Senate. Recent polling has shown voters in the state are concerned about a slate of issues that hit close to home – higher taxes, departing businesses and the state’s seemingly unending budgetary crisis. But Democrats say voters trust their party’s leadership and the Democratic representatives they know, who have worked to create jobs and grow the middle class despite a sluggish economy. If the GOP can gain four seats, it will turn a 21-15 Democratic advantage into a 19-17 Republican majority, giving them control of the chamber for the first time in 20 years. Fasano may say that every one of the 21 Democratic seats is in play, but the number of truly competitive races is much smaller. Republicans most probably are targeting a half-dozen Democratic districts – five with incumbents and one open seat. That means a majority requires winning four of six targeted races, while not losing any of their current 15 seats. Two years ago, the GOP hoped to accomplish that same goal with seven open seats on the map, six of which were considered competitive. While Republicans picked up one seat and came close in several others, they fell well short of the five they needed to claim the majority when the dust settled in 2014. With only one open Democratic seat in 2016, it would seem Republicans have less to be optimistic about. But as the legislature’s approval rating continues to plummet, that’s not the case. Senate incumbents infrequently lose. State Democratic leaders pushed hard to get two incumbents – Sen. Terry Gerratana, D-New Britain, and Sen. Steve Cassano, D-Manchester – to run for re-election, which the party believes increases their chances to hold those seats. Only four of the current 36 state senators were elected to office in victories over incumbents. The other 32 senators won races for open seats spread out over the last two and a half decades. Of the two open seats in this election cycle, one is already held by a Republican. But even tightening the margin could have significant implications for Democratic Gov. Dannel P. Malloy in the final two years of his second term. Democrats know the legislature is not faring well in public opinion polls, but Senate Majority Leader Bob Duff, D-Norwalk, says some of this can be attributed to the unpopularity of the U.S. Congress. He believes many respondents in recent polls are not differentiating between the state and federal legislatures, and therefore are not as dissatisfied with the state’s Democratic majority as the polls would indicate. Republicans say voters know the difference, and they plan to portray Senate Democrats as servants of an unpopular Gov. Dannel P. Malloy, who is midway through his second and, mostly likely, final term. 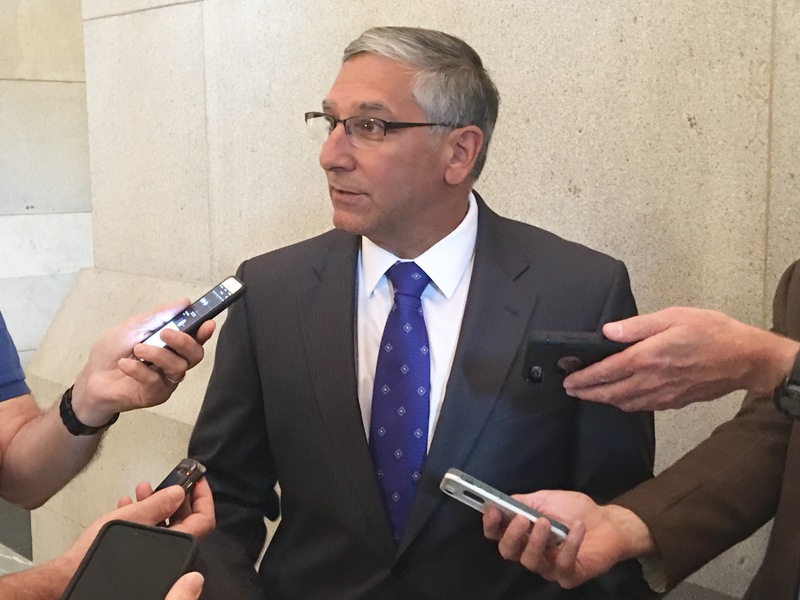 Fasano calls them “rollover Democrats,” senators who fall in line with the caucus leadership and governor, unable or unwilling to show any measure of independence. He named two exceptions – Sen. Joan Hartley, D-Waterbury, and Sen. Paul Doyle, D-Wethersfield – and said Republicans did not plan to aggressively challenge either as a result of their willingness to break with the Democratic majority. Duff says “rollover Democrat” sounds like “a poll-tested catchphrase,” and the GOP’s only option is to “throw bombs and talk politics.” He denies that Democrats are not allowed to voice dissent and says Republican “fear-mongering” is out of touch with the state. Then there are questions about what role the presidential race might play in the down-ballot contests. Little consensus exists between political scientists on the “presidential coattails” effect. The strength tends to vary from year-to-year and state-to-state based on the candidates running. Connecticut has supported every Democratic president since Bill Clinton’s first victory in 1992, often helping down-ballot Democrats. But Fasano sees Trump and Hillary Clinton, each viewed unfavorably by Connecticut voters in the most recent Quinnipiac University poll, as having little impact. While Duff did not comment directly on what impact Trump might have, Democrats believe if the state’s Republicans are relying on Trump to be the difference in this race, they will be disappointed on Election Day. “If they’re attached to the hip with Trump, I’m very happy,” Duff said. Party strategists and independent advocacy groups are targeting nine races in November. Six of those seats are held by Democrats while three are held by Republicans. The GOP needs to pick up four seats to gain the majority in the Senate. Click any district number to jump ahead to the profile on that race. Outside spending could play a role in the outcome. The Connecticut Business and Industry Association announced two weeks ago it plans to spend $400,000 this cycle to support a handful of Republicans in tight Senate races, an unprecedented move by a group that has never made independent expenditures to support or oppose any candidate. The CBIA is backing four Republicans in competitive Senate races: Len Suzio over Sen. Dante Bartolomeo, D-Meriden; George Logan over Sen. Joe Crisco, D-Woodbridge; John French over Sen. Mae Flexer, D-Killingly; and Heather Somers in the open seat being vacated by Sen. Andrew Maynard, D-Stonington. Held by Sen. Danté Bartolomeo, D-Meriden, who is in her second term. Bartolomeo received 50.39 percent of the vote in 2014. The 13th District race will once again feature a pair of familiar faces: Danté Bartolomeo and Len Suzio. Suzio, a Meriden Republican, is no stranger to the voters of the district. He is seeking the seat for the seventh time. He has one victory in his attempts so far, which came in a special election in 2011 after Sen. Thomas Gaffey, the longtime Democratic incumbent, was forced to resign. Bartolomeo unseated Suzio in 2012 by 279 votes and won their rematch in 2014 by 234 votes. Suzio’s victory in February 2011 was something of a fluke. He had previously run and lost against Gaffey three times, including a 58-percent-to-42-percent walloping four months earlier in the 2010 general election. But circumstances changed when Gaffey pleaded guilty to misdemeanor larceny charges and resigned from his seat in 2011. Behind a coalition of gun owners and social conservatives, Suzio carried all four towns in his district in the special election that followed. In the 2012 general election, Bartolomeo won Middletown by a wide margin and scored a victory over Suzio in Meriden by a closer one. This same formula won her a tight re-election battle in 2014. While the margin has been close in recent contests, Suzio’s 1-for-6 record gives the Democrats a little more confidence in their ability to hold the seat. Suzio has run on crime and against early prison release in his recent campaigns. 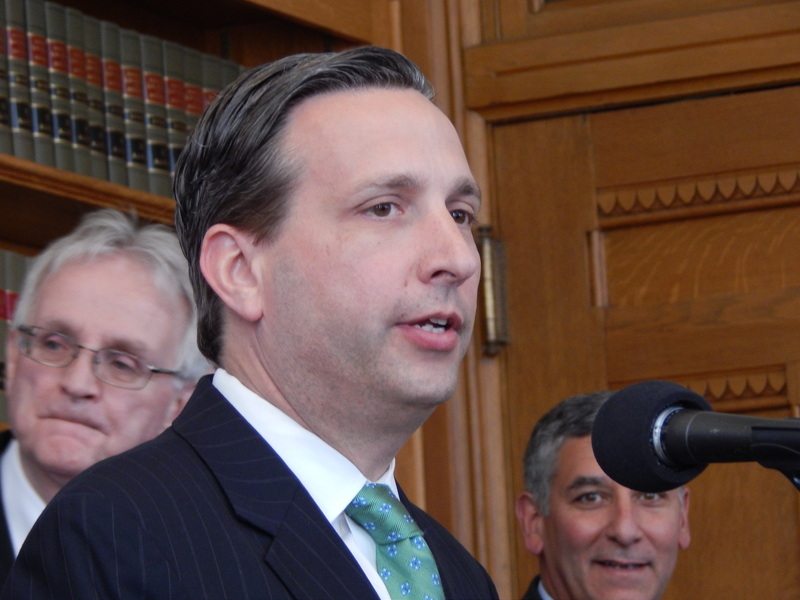 In July, he joined with Sen. Joe Markley, R-Southington, to sue the state Department of Correction for failing to release information about inmates released early under the Risk Reduction Earned Credit program, which Malloy established in 2011. Bartolomeo has supported limits to the program, and backed legislation in 2015 that would limit participation by violent offenders. In the same year, she also voted against Malloy’s Second Chance Society, which aimed to end racially disparate sentencing and lower incarceration rates for non-violent crimes. 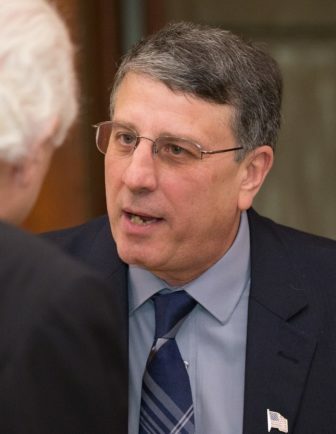 If Suzio can show a different side of himself – his philanthropic side – he may be able to connect with more voters than in the past, Fasano said. That’s “the real side” of Suzio, he added. 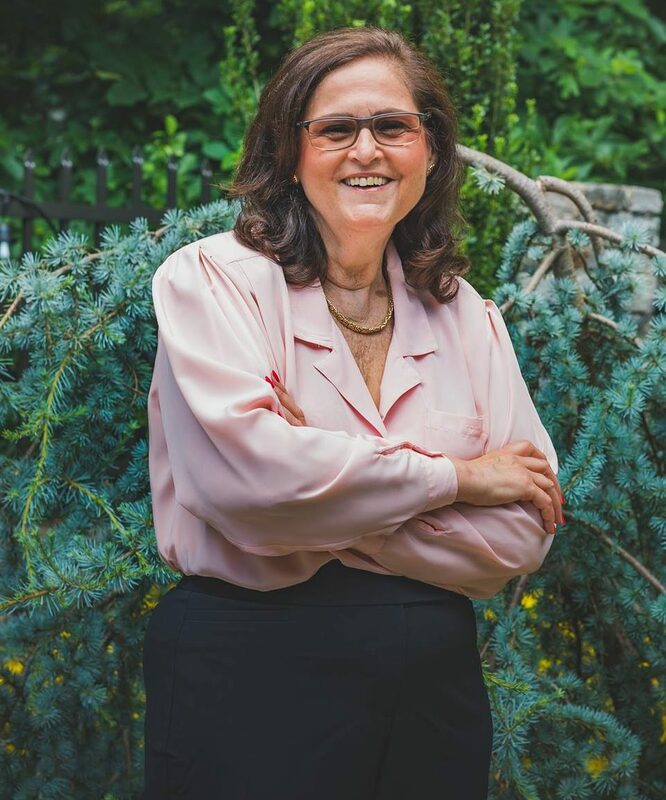 Bartolomeo is expected to campaign on her educational achievements, including her recent success in pushing to keep Middlesex Community College’s Meriden branch open. 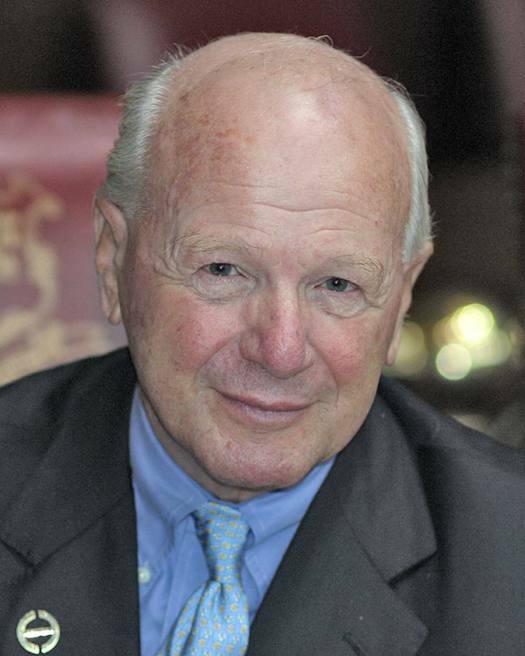 Held by Sen. Joseph Crisco, D-Woodbridge, who is in his 12th term. Crisco received 54.44 percent of all votes cast in 2014. Joseph Crisco was not expected to face a tough re-election in 2014, but his Republican challenger gave the 12-term senator his closest battle for the seat in nearly two decades. Philip Tripp, president of the board of aldermen in Ansonia, made the district competitive by cutting into Crisco’s traditionally strong base in Ansonia. That may have been a consideration when the district’s Republicans chose to endorse George Logan, director of environmental management and governmental relations at Aquarion Water Company and an Ansonia resident. Logan, 47, is hoping to repeat Tripp’s margins in Ansonia, which would be critical to a winning campaign. Crisco, 82, had received at least 60 percent from Ansonia in every election since 1998. And he had never lost the town – until 2014. Tripp won Ansonia by 4.5 percent, receiving 2,477 out of 4,732 votes cast. He was the first Republican to surpass 2,000 votes in the town since 1996. In fact, Crisco’s last legitimate challenge came in 1996, when he earned a third term by defeating Hamden Republican Erik Kuselias, who is now better known for his work with NBC Sports Network and ESPN. Crisco won 54 percent to Kuselias’ 46 percent – a margin of 3,100 votes. He won in 2014 by a slightly narrower margin of 2,507 votes. Tripp won Ansonia, Naugatuck, Beacon Falls and Bethany while holding Crisco under 67 percent in Hamden, the district’s most Democratic town. This was not enough, however, to overcome the incumbent. Crisco countered with a narrow win in Derby and his hometown of Woodbridge, where the 1,878 votes he received – 60.4 percent – kept the race from getting any closer. The Kuselias campaign in 1996 demonstrates how important Hamden is to putting the seat in play. As a Hamden native, Kuselias was able to hold Crisco to 54.1 percent in the town. Since that election, no Republican has reached the 40-percent threshold in Hamden. Was 2014 a fluke? Duff says he believes the national Republican wave in the election cycle might have contributed to the race being as close as it was. But Fasano said he thinks a strong Republican candidate could compete in the district any year. This could also be one race where, perhaps, Trump might have a trickle-down effect on the ballot for Republicans in Connecticut. Trump set historic turnout numbers in the presidential primary on April 26, and some of his strongest numbers came from the Naugatuck Valley, much of which is in the 17th District. Open seat held by outgoing Sen. Andrew Maynard, D-Stonington, who is in his fifth term. Maynard received 58.58 percent of all votes cast in 2014. In 2006, Democrat Andrew Maynard won a seat Republicans had held since 1992. In 2016, Republican Heather Somers hopes to win it back. The circumstances are complicated, to say the least. In July 2014, Maynard suffered a traumatic brain injury after a fall at his home. Despite the accident, he ran for re-election and won handily. In January, he had a seizure while driving and collided with an oncoming vehicle in the opposite lane. He suffered a severe concussion. 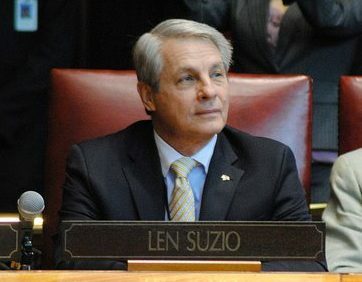 After the accident, question about whether he was capable of fulfilling his duties as a senator increased, and on Feb. 17, he announced he would not seek re-election. 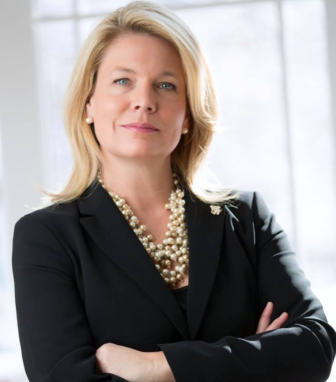 That announcement came just hours after Somers, the Republican nominee for lieutenant governor in 2014 and former mayor of Groton, said she planned to run for the seat. With Somers quickly building her campaign infrastructure in March, Democrats scrambled to find a challenger. Initial attempts to persuade eight-term Rep. Diana Urban, D-North Stonington, were unsuccessful. Eventually, they settled on Timothy Bowles, a farmer who served two terms as a selectman in Preston from 2007 to 2011 and one term as a state representative from 2012 to 2014. He lost his bid for re-election, however, garnering 44.4 percent of the vote. Bowles has a steep challenge in front of him, as the map seems to favor Somers. Maynard successfully kept Stonington and North Stonington out of play in the last four election cycles. He also routinely won by sizable margins in Groton, a town the district’s former Republican senator and Maynard’s predecessor, Cathy Welles Cook, never lost after her first re-election fight in 1994. These three towns will be pivotal in the race. Somers will almost certainly put Groton back in play. Without a candidate from the Stonington area as the Democratic nominee, Somers could make further inroads in those towns as well. Republicans are excited about Somers’ campaign. Fasano said she is “a very smart women who certainly knows politics” and expressed confidence in her ability to win. But the Democrats have no intention of handing over the seat to her without a challenge. Duff said he hopes Bowles will improve on Maynard’s historically slimmer margins in the northern part of the district while concentrating his campaign efforts on southern towns to hold off any gains by Somers. Held by Sen. Mae Flexer, D-Killingly, who is in her first term. Flexer received 51.05 percent of all votes cast in 2014. The race for the seat of former Senate President Pro Tem Donald E. Williams came down to 520 votes, but it ultimately remained in Democratic hands in 2014. Voters in Northeast Connecticut had to choose between then-Democratic Rep. Mae Flexer of Killingly and Republican John French, a board of education member in Windham. It’s a choice they will have again in 2016. Flexer announced in mid-February she planned to seek a second term and, just days later, French said he would run again as well. Fasano said Republicans believe this race has “high potential” to change hands. Both parties are now gearing up for another tight race in a district that has only recently come in play. Before the 2014 elections, the seat had not been competitive since 1996, when Williams was running for his second term. Republican Virginia Raymond, now a member of the town council in Mansfield, challenged Williams, but lost the race by more than 3,000 votes. Though separated by two decades, the narrative of both campaigns is strikingly similar. Despite Republican victories in the district’s smaller towns in 1996 and 2014, overwhelming Democratic turnout in Mansfield and Windham offset those gains. In 2014, French won Brooklyn, Canterbury, Killingly, Scotland and Thompson. He even kept Flexer’s margin of victory in Putnam within 50 votes. But Flexer won Mansfield with more than 60 percent of the vote, and despite French’s roots in Windham, he could not close a 12-percent gap there, either. If French expects to defeat Flexer in this year’s rematch, he will have to bring Flexer’s margin of victory in Windham below 10 percent while maintaining his support base in the rural communities of the district. French has focused on Flexer’s votes to cut funding to hospitals, holding a protest outside Day Kimball Hospital in Putnam earlier this year. The 29th District also could prove to be an area where higher turnout for Trump could bolster French’s campaign. Many of the district’s towns – including Windham – had strong turnout for Trump during the GOP presidential primary. Mark Sargent, a first-term Republican on the town council in Mansfield, initially announced in February he planned to run against Flexer, but dropped out after 11 days. He is now running against Rep. Gregory Haddad, D-Mansfield, in the 54th State House District. 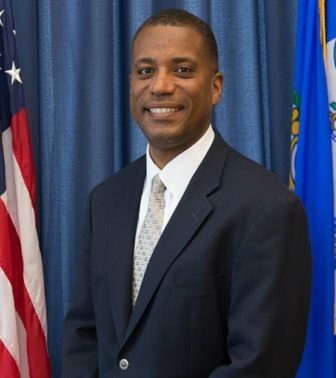 French said shortly after announcing his campaign that he planned to work with Sargent, a recent University of Connecticut graduate and former president of the school’s undergraduate student government, to make inroads with students on campus and narrow the margin in Mansfield. But Republicans should not get too optimistic, Duff said, because the Democrats’ margin in the town is only likely to grow this year, as more UConn students tend to turn out in presidential election years. Whether UConn students will turn out as strongly for Clinton as they did for Barack Obama in 2008 and 2012 remains to be seen. Strategists in both parties agree that the CBIA is targeting some of the most competitive races in the cycle, but they believe other seats will be in play as well. Republican strategists say they expect Lorraine Marchetti of Glastonbury to present a strong challenge to Sen. Steve Cassano, D-Manchester, in the 4th District. They also believe, with the right ground game, Elaine Hammers of Trumbull has a chance to defeat first-term Sen. Marilyn Moore, D-Bridgeport, in the 22nd District. Democratic strategists are looking at three Republican-held seats, a win in any of which could keep the GOP from reaching its “magic number” – netting four seats. They’re looking at the seats held by Sen. Henri Martin, R-Bristol, and Sen. Art Linares, R-Westbrook, and the open seat being vacated by Sen. Clark Chapin, R-New Milford as possible pickups this November. Held by Sen. Steve Cassano, D-Manchester, who is in his third term. Cassano received 52.12 percent of all votes cast in 2014. Steve Cassano, 69, needed some convincing from state Democratic leaders to run again. The former mayor of Manchester, who held that office from 1991 to 2005, had been eyeing retirement after a lengthy career in public service. But Democrats say they believed to keep the seat in their control they would need Cassano to run for one more term. Even so, they still knew the seat would be competitive. But Cassano is no stranger to close elections. When he first ran in 2010, he won by a razor-thin margin of 73 votes. The 2010 race for the open seat in the 4th District tested whether Democrats could hold a seat that had been in the hands of seven-term Sen. Mary Ann Handley since 1996. Cassano’s ability to win in a national Republican wave year – five years after he left the mayor’s office in Manchester – seemed to indicate the district would not be changing parties anytime soon. Election results in 2014 quickly dispelled that notion. Republican Whit Osgood, vice chairman of the Glastonbury Town Council, lost to Cassano by 1,436 votes, but won three out of the district’s four towns. The ever-present electoral obstacle of Manchester, which casts about half of the district’s votes, kept the district out of reach for the Republican candidate yet again. 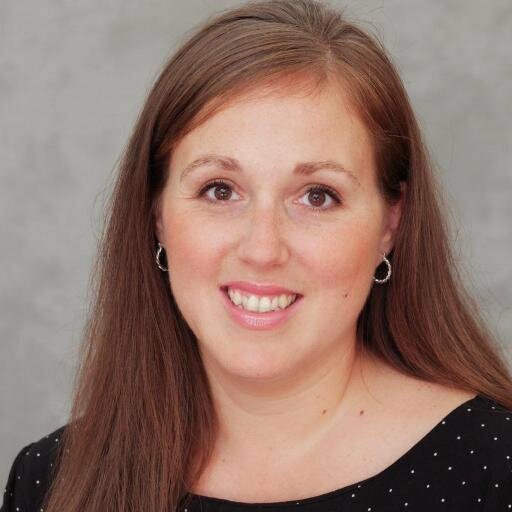 Republican leaders in the district, despite the challenge presented by Manchester, decided to nominate a Glastonbury native for the third time in the last four election cycles. This time, Republicans are fielding former town council and board of education member Lorraine Marchetti. While the race promised to be tight regardless of the nominee, Marchetti, 56, made headway early on with strong fundraising. Within a month of announcing her campaign, she said she had raised the requisite $15,000 from 300 donors in the district to qualify for public financing. Republicans need a candidate who can at the very least maintain Osgood’s margins outside of Manchester while making Manchester competitive for the first time since 1994, when Paul Munns kept the Democratic margin of victory in the town within 1,000 votes en route to a win. Before running for Senate, Munns served as a town council member for one term in Manchester and then represented the town in the House for three terms. Since his failed bid for re-election in 1996, no Republican has come close to competing in Manchester. 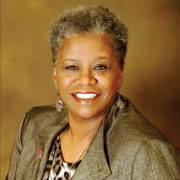 Held by Sen. Marilyn Moore, D-Bridgeport, who is in her first term. Moore received 53.79 percent of all votes cast in 2014. Straddling the urban-suburban line in northern Bridgeport and Trumbull – with a little bit of Monroe for good measure – no seat has thrown curveballs more consistently in recent years than the 22nd District. It has changed hands a number of times in the last decade and half, with the seat being competitive in eight out of the last nine election cycles. But while 2016 does not seem like a year where the district would be in play for Republicans, a contentious Democratic primary resolved Tuesday could threaten to undermine the party’s hold on the seat. Democrats took a gamble when nominating Marilyn Moore over then-incumbent Sen. Anthony Musto in 2014. And the gamble paid off – Moore narrowly defeated Republican Enrico Costantini. But two years later, Democrats in the district responded to Moore’s coup with one of their own. The party gave its endorsement to Tom McCarthy, president of the city council in Bridgeport, instead of Moore. According to a report from Only in Bridgeport, a news site covering the city, it was Musto who nominated McCarthy. While Moore held off the challenge, more than one-third of Democrats in the district who voted Tuesday cast their ballots for McCarthy. Moore will now face Republican Elaine Hammers, chairwoman of the board of finance in Trumbull and a former state representative. 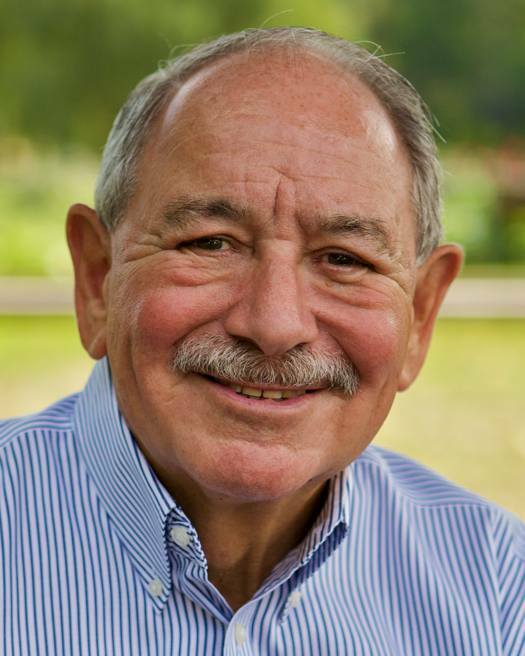 Despite serving only a single term in the 1990s, Fasano said, Hammers developed a strong reputation as a legislator during that time. 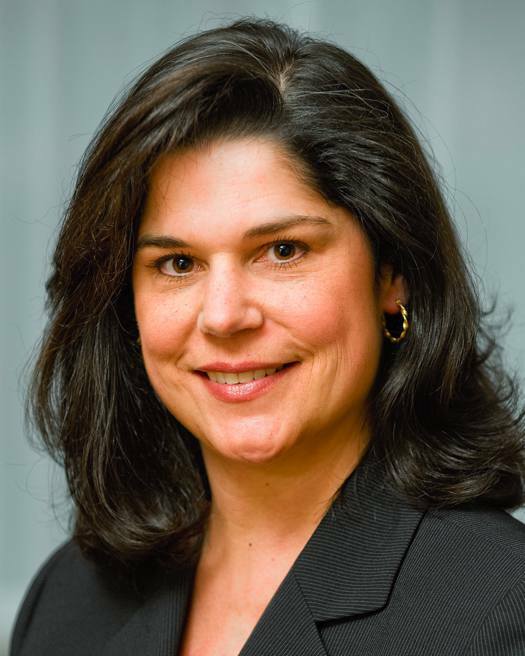 Hammers decided not to run for re-election after her first term because she thought she would have to move out of the state for her husband’s job, Fasano said. The move, however, never happened. So, over the past two decades, she has served on a number of local boards in Trumbull. Two Republicans and three Democrats have held the seat over the past three decades, during which time more Bridgeport residents have been added to the district with each wave of redistricting. In the last race, Costantini won in Trumbull as well as the portion of Monroe by wide margins, but Moore’s efforts in Bridgeport single-handedly delivered the district. The portion of Bridgeport – accounting for 39.4 percent of votes cast – gave Moore nearly 75 percent of the vote. A strong push from organized labor and the Connecticut Citizen Action Group helped drive turnout in Bridgeport for Moore, which made the difference. The GOP might have missed its window in 2014. The average increase in Bridgeport’s turnout during presidential election years is substantially higher than the average increase in Trumbull and Monroe. But while Republicans aren’t placing any bets, they believe anything could happen between now and November to change the dynamic. “Who knows? We’ve got a great candidate,” Fasano said. Open seat held by outgoing Sen. Clark Chapin, R-New Milford, who is in his second term. Chapin received 58.32 percent of all votes cast in 2014. On paper, the 30th District should be safely Republican. 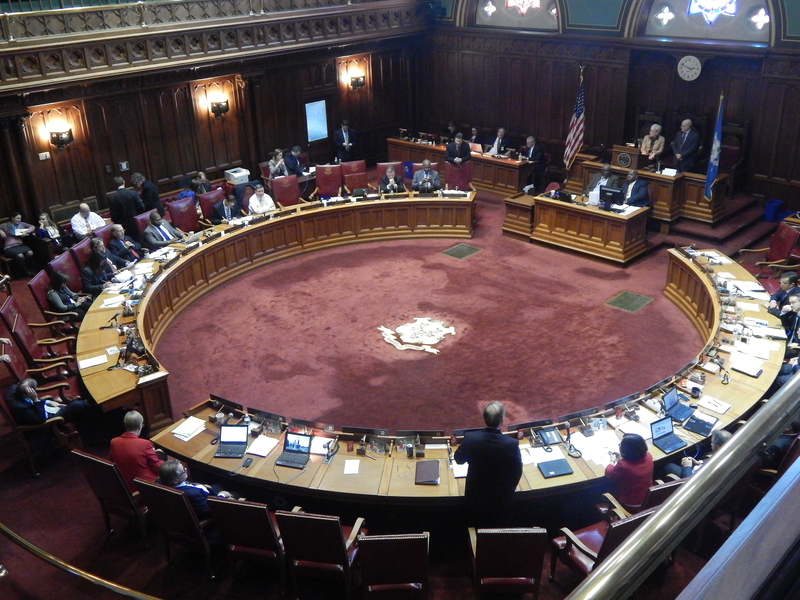 The seat changed hands between the two major parties four times in as many elections from 1974 and 1980, but since then has remained a Republican seat with some of the last half-century’s most familiar faces in Hartford: 10-term Sen. M. Adela Eads and six-term Sen. Andrew Roraback. But Clark Chapin, a former House member who won the seat in 2012 when Roraback ran for Congress, announced in November that one term in the Senate was enough. On the same day, his friend, Rep. Craig Miner, R-Litchfield, said he planned to seek the open seat. The eight-term representative announced he planned to run in December. 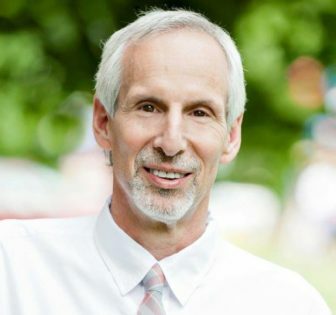 David Lawson, president of the board of education in New Milford, hopes to be the Democrat who can break the Republican hold on the district. And coming from New Milford, he might be in a unique position to do it. “This is one district where the Donald Trump brand will not play very well at all,” Duff said, calling it a “sleeper” in this year’s election cycle. Chapin’s two campaigns were successful in part because he kept his hometown of New Milford out of play. Bill Riiska, the district’s Democratic nominee in 2012 and 2014, could not reach 40 percent there in either election. In 2014, he received just 37 percent of the vote in New Milford. At the same time, Democratic Congresswoman Elizabeth Esty won the town with 52 percent of the vote. With Chapin off the ballot, a New Milford Democrat could not only flip the town from red to blue – that candidate could win by a healthy margin. If, during his 2012 campaign, Riiska had received the same 52 percent in New Milford that Esty won in 2014, then Riiska’s 4,250-vote loss would have been about 1,700 votes closer. Democratic strategists believe Lawson can win New Milford, possibly by a larger margin than 52 percent. If he can narrow the Republican margins of victory in Brookfield and Torrington, then the race could be much closer in November. But Fasano believes the reason the seat has remained in Republican hands for so long is because the GOP has consistently fielded “common-sense” individuals. Held by Sen. Henri Martin, R-Bristol, who is in his first term. Martin received 52.46 percent of all votes cast in 2014. The story of the 31st District begins in 2010, when nine-term Democratic Sen. Thomas Colapietro lost his seat to Republican Jason Welch by 773 votes. Welch served two terms in the Senate before deciding not to seek re-election in 2014. 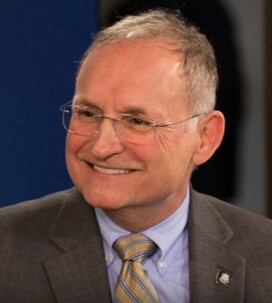 In his race for a second term in 2012, Welch faced a tough challenge from the then-president of the Connecticut State Building and Construction Trades Council, Dave Roche. Welch won by 873 votes. After Welch decided not to seek re-election, Roche announced he would run for the seat again in 2014. In the early months of the race, he seemed to be the front-runner. But in June, Roche unexpectedly dropped out in an effort to save his marriage. 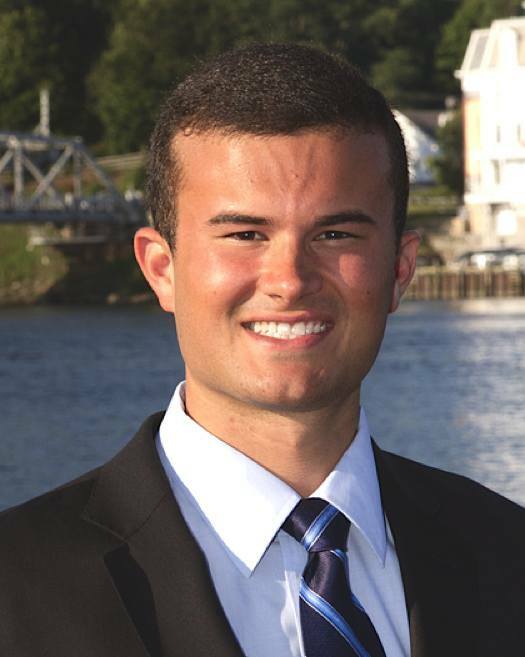 Democrats drafted Robert Michalik, Plainville’s town attorney, to challenge then-Bristol City Council member Henri Martin. The race was close, but Martin prevailed by 1,544 votes – a wider margin than would have been expected in the race’s original matchup. 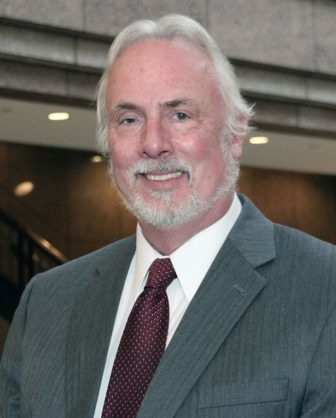 This time around, the Democrats are backing Michael Nicastro, former head of the Central Connecticut Chamber of Commerce. The Bristol native will need to stem the party’s losses in the city, a once-reliable Democratic stronghold that all-but-guaranteed Martin a win when it gave him 50.7 percent of the vote in 2014. Bristol’s importance has only grown in the last two election cycles, as the legislature’s decision to add Thomaston to the 31st District in 2012 has strengthened the Republican base west of the city. In 2014, Martin won 67 percent of the vote in Thomaston, 63 percent in Harwinton and 60 percent in Plymouth. The three towns combined for 31 percent of the votes cast for Martin in 2014. Four years earlier, before Thomaston was in the district, Welch received just 20 percent of his votes from Harwinton and Plymouth. Without a win in Plainville, Welch would not have upset Colapietro in 2010. Yet, in 2014, Martin lost Plainville – receiving 42.5 percent of the vote – but still won the district in part because of the addition of Thomaston. But Martin’s ability to win in Bristol proved to be the tipping point in the 2014 campaign. Fasano said Martin’s effort to protect Bristol Hospital over the past two years could prove pivotal in winning the city again. Republicans are going all-in on making the case that Nicastro will vote in “lockstep” with the governor and Democratic majority. “That’s what one-party rule does,” Fasano said. Duff said the Democratic leadership does not strong-arm anyone into voting a certain way and all voices are acknowledged. Held by Sen. Art Linares, R-Westbrook, who is in his second term. Linares received 55.95 percent of all votes cast in 2014. The 33rd District spent two decades in Democratic hands before Republican Art Linares won the seat with 48 percent of the vote in 2012. The Democratic and Green Party candidates split the opposition vote, resulting in a 2,664-vote win for the Westbrook Republican. Melissa Schlag, the Green Party candidate, amassed 9 percent of the vote, while Democratic candidate James Crawford received 43 percent. Linares, the Senate’s lone Hispanic, had the chamber’s only pickup for Republicans in 2012, and it came as Len Suzio lost his seat in the 17th District. The balance of power remained unchanged after the election. Two years later, he not only held the seat, but doubled his margin of victory to 5,346 votes and won nearly 56 percent of the vote. Before Linares won four years ago, the seat had been held by Democrat Eileen Daily from 1992 to 2012. She retired while battling cancer in 2012 and died in 2015. Duff and other Democrats are arguing that the seat is a prime target, because Linares is a “partisan” figure who they say is looking to seek higher political office. While the seat has the potential to land in single digits, Linares has clearly established himself in the district, Fasano said. The Democratic challenger, Essex First Selectman Norman Needleman, might bolster the party’s margins in Essex. But Essex has been neither reliably Republican nor Democratic in recent years, typically splitting its vote 50-50. Even if Needleman can win Essex by a large margin, he still needs to gain thousands of other votes from surrounding towns to make the seat competitive. Democrats tend to count on higher turnout in presidential election years to help their chances in swing districts. But Linares’ first victory came in 2012 as Obama won 58 percent in Connecticut – with strong margins in the same towns that Linares carried en route to a win.